Today we celebrate the feast of the Immaculate Heart of Mary. 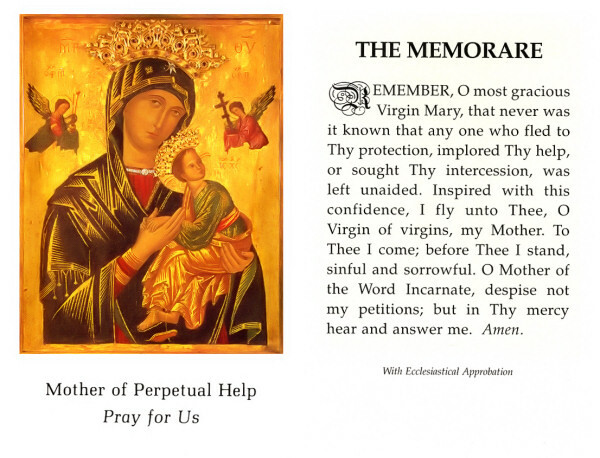 Last year I wrote a post for this feast in honor of Our Lady; it is one of my most read posts (well according to Blogger Stats that is) so I thought I would share it here. The Immaculate Heart of Mary Knows The Way The feast of the Immaculate Heart of Mary is always celebrated on the Saturday after the Solemnity of the Sacred Heart of Jesus, and it is done so for good reason~ the Immaculate Heart of Our Lady is inseparably linked to the Sacred Heart of her Son. Five years ago on this feast day, I made the Consecration to Mary through the Militia Immaculata, the organization founded by St Maximilian Kolbe. I renew my consecration each year on this feast day.